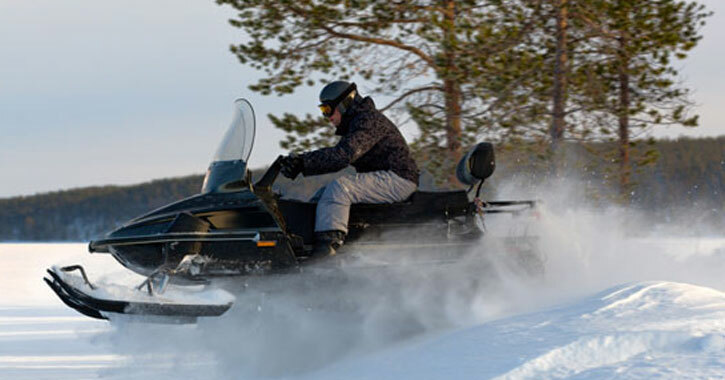 Snowmobiling is a favorite winter pastime and a great outdoor recreational activity. Looking to make a day of it? The trails in the Glens Falls Region connect to snowmobile trail systems in surrounding counties that can take you into Lake George and even the Adirondacks. Discover thrilling rides throughout spectacular winter landscapes! Here is an online map of NY State snowmobile trails to help you plan out your route. You can zoom in on the area you're interested in riding around. Take a look and discover where you'll go on your next snowmobiling adventure.